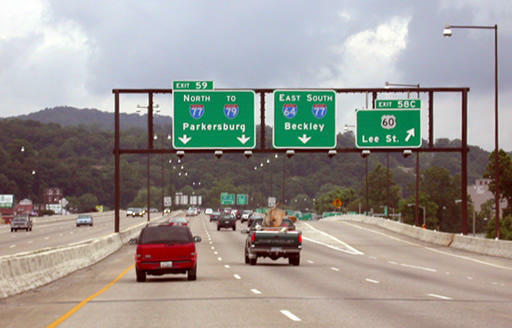 West Virginia's Division of Highways says it will take additional steps to increase safety in the Interstate 64 work zone between Milton and Hurricane. Media reports say the steps were spurred by a rash of at least 25 crashes, including three fatalities. State transportation officials say the action will include increased police enforcement and enhanced signage. Gov. Jim Justice directed Transportation Secretary Tom Smith and State Police Superintendent Jan Cahill to "go above and beyond" with efforts to enhance safety, while focusing more strongly on enforcement. The Division of Highways says it has approved installing temporary rumble strips and corresponding signage that will be added at both ends of the project. Additionally, there will be multiple law enforcement agencies enforcing the speed limit throughout the 20-mile project area.